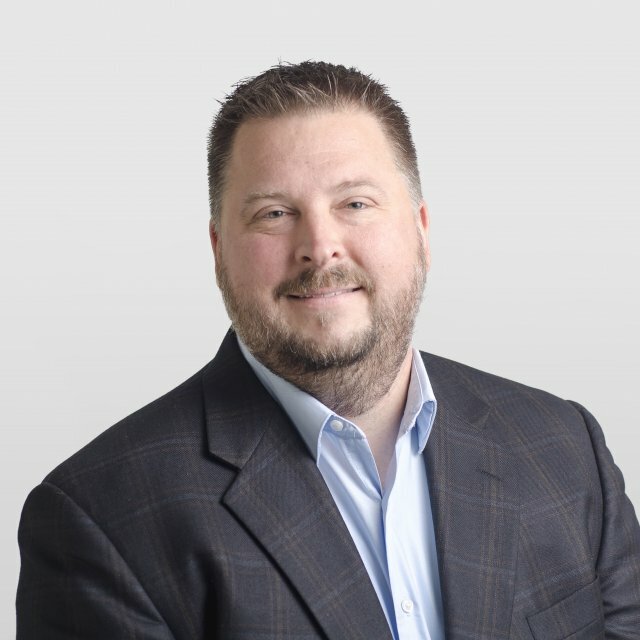 Mitchell’s key responsibilities include overseeing day-to-day operations, building the company’s client-base, and growing the organization through an expanded offering of digital marketing services, strategic planning and creative services. Mitchell will look to keep the agency on the progressive, innovative growth path that he and Palis established, embracing digital change and on-going technological advances. In recent years the agency has further expanded to offer internet marketing services including search engine optimization, digital advertising placement & management, strategic in-bound marketing services and social media management. The expansion was driven by Mitchell’s identification of business growth opportunities that complemented current offerings and growing client requests. While many of Corporate Communications Inc.’s clients are located in Western NY, the overall client-base has also experienced growth now reaching far beyond New York State.